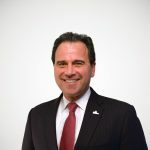 It is often said that raising top tax rates will have little effect on business activity because only 2 percent of taxpayers with business income will be impacted. However, the more economically meaningful statistic is how much overall business income will be taxed at the highest rates. 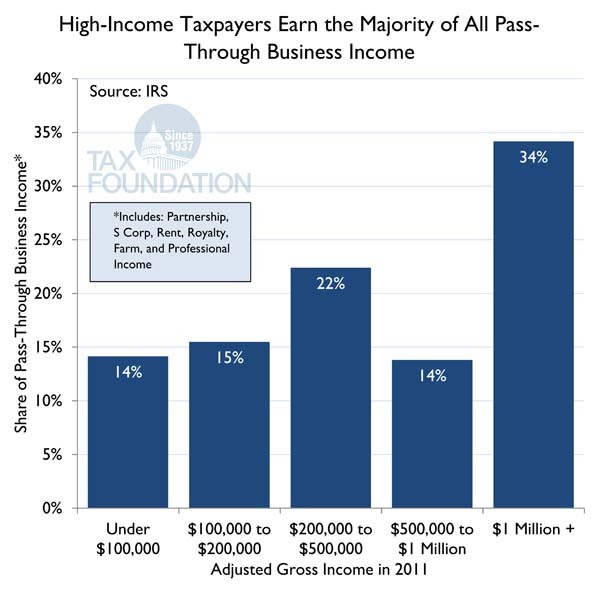 In 2011, the vast majority (70 percent) of pass-through business income was reported by taxpayers earning more than $200,000. Millionaire tax returns earned 34 percent of all private business income while taxpayers with incomes below $100,000 earned just 14 percent.